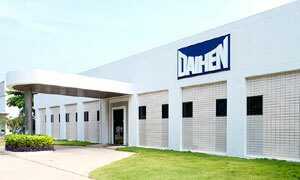 Arc welding, Handling robot, Spot machine in Thailand - OTC Daihen Asia Co LTD.
OTC DAIHEN Asia Co., Ltd. was established at Navanakorn Industrial Estate, Pathumthani in April 1989 and started to produce electric welding and cutting machines and their components since July 1990. A PERFECT WELDING NEEDS A PERFECT DEVICE All items under OTC brand are your last answer. 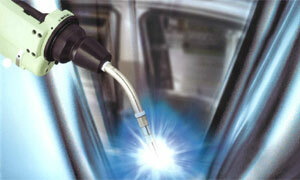 A comprehensive of quality welding products is available at OTC. You confident every goods would make you satisfy your work piece. Arc welding robot, Spot machine in Thailand -.Arc Welding Contact Tip Handling Robot Plasma Cutting Spot Machine Welding Machine Welding Robot Welding Torch.